Add this Lanart Rug Loft Shag area rug to your hallway, dining room, or living room for an infusion of style. Modernly designed with you in mind, this plush synthetic indoor rug will be a great addition to your home. This rug is comfy, machine-made, and stylish. Quality interior design comes in the form of this solid patterned grey rug. Add this high quality Artistic Weavers Talmas area rug to your home for an instant splash of style. Add this indoor rug to your home for a comfy, yet stylish design option since it is made from plush synthetic material. Its hand-made construction is sure to endure the constant treading of feet and furniture. 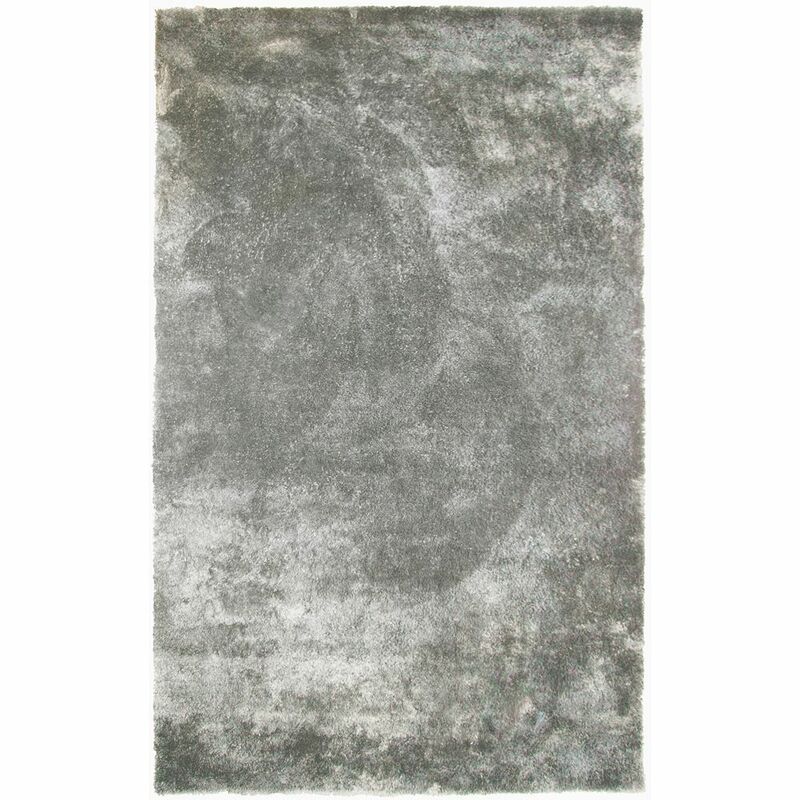 Maintain your modern home aesthetic with this solid patterned grey rug. This stylish Lanart Rug City Sheen area rug is a high quality dicor option. Designed to decorate an indoor space, this plush synthetic material rug is high quality. Durability is key with this area rug. This product has a stunning pattern for your modern home. This modern Lanart Rug Grass Shag area rug will instantly improve any room you place it in. Complete your home's contemporary design with this indoor/outdoor rug made of plush synthetic material. Quality and durability comes first in this area rug. This item's pattern is sure to make a contemporary statement. This modern Lanart Rug Loft Shag area rug will instantly improve any room you place it in. Decor done right with this indoor piece, and its plush synthetic material. This product is machine-made, which assures quality. You and your guests will enjoy the lovely solid pattern that decorates this grey rug. Loft Shag Grey 8 ft. x 10 ft. Indoor Shag Rectangular Area Rug Add this Lanart Rug Loft Shag area rug to your hallway, dining room, or living room for an infusion of style. Modernly designed with you in mind, this plush synthetic indoor rug will be a great addition to your home. This rug is comfy, machine-made, and stylish. Quality interior design comes in the form of this solid patterned grey rug.